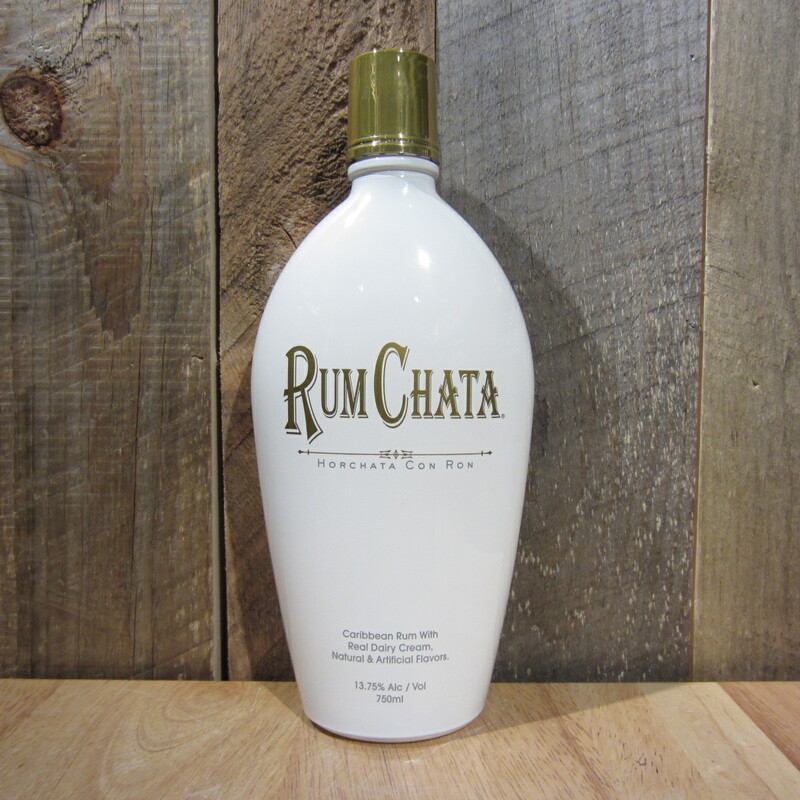 Every delicious batch of RumChata is mixed up from scratch and contains our own unique blend of premium Caribbean rum, which is selected for its light and smooth character. 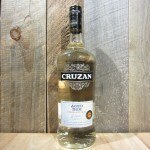 We then take that rum and homogenize it with the finest dairy cream from Wisconsin. 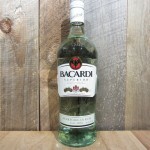 Then we blend in our own unique flavors, which come from six different countries. 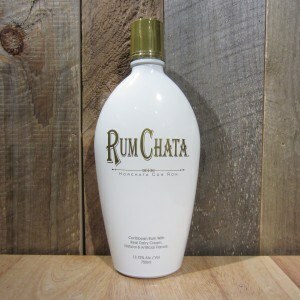 Be the first to review “RUMCHATA 750ML” Click here to cancel reply.